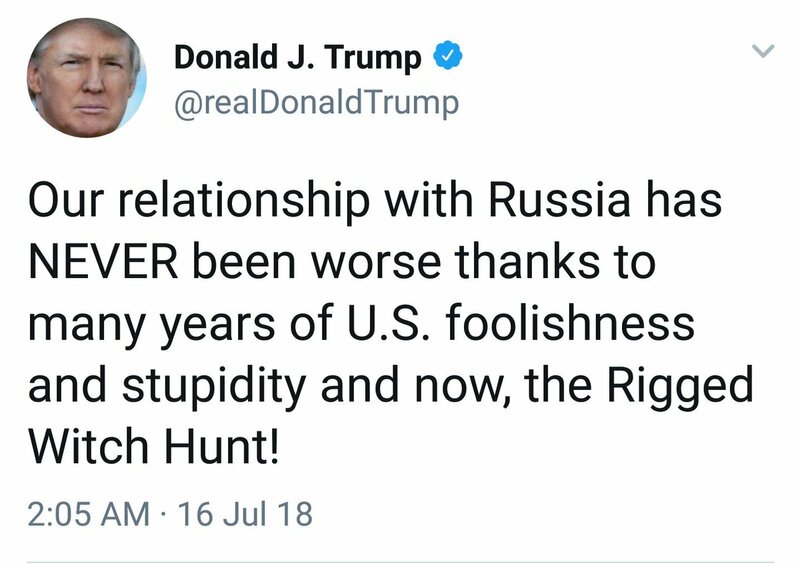 1-Why did Putin need a "Trump?" In 1987, why did a formerly a-political Trump suddenly start commenting on politics? 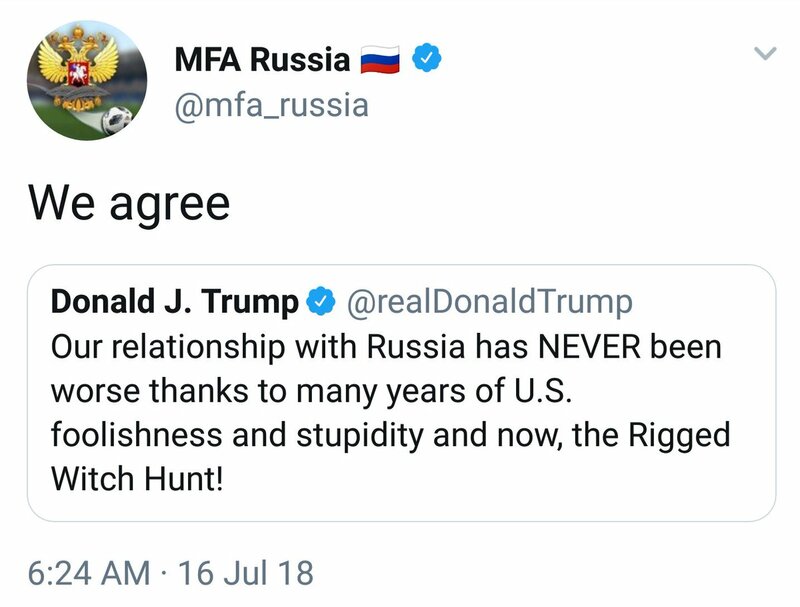 Why is Putin so helpful? (1/16/13 - 4/19/13) Manafort trial exhibits ref’g dates of contact between Manafort, Gates, et al and Dana Rohrabacher’s office. (Note: #MagnitskyAct passed 12/14/12). 2012 Rohrabacher warned by FBW sometime in 2012 Russia was trying to recruit him. "Lawmakers in Russia Learn Little About Tsarnaev, Bond With Steven Seagal"
Hey, remember this #CA48 constituents? Here's Dana Rohrbacher meeting w/the anti- #MagnitskyAct filmmaker, and a man that is a corp espionage professional, who also met w/Donald Trump Jr on 6/9/16. Did they discuss healthcare for Dana's constituents? @ShannonBrooke01 @Billbrowder Here's one of those men (Akhmetshin), at Dana's inaugural ball, w/a woman who reps the interests of the Russian gov't. 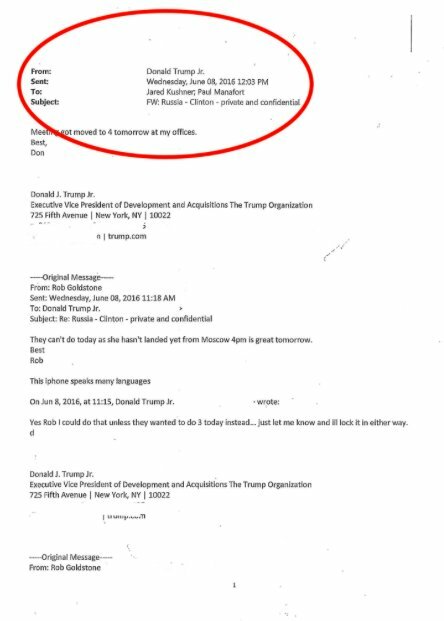 She met w/Donald Trump Jr 6/9/16. Does meeting with and serving these people's interests, align w/the needs of constituents of #CA48? "#Khashoggi visited the consulate to obtain documents related to his upcoming wedding. The killing, if confirmed, would mark a stunning escalation of Saudi Arabia’s effort to silence dissent, rounding up clerics, business execs & women’s rights advocates"
@ThomasS4217 3/ Once detained children enter a state's foster care system, they are no longer the responsibility of the federal gov't (HHS/ACF/ORR/UAC), but instead those children's welfare is the responsibility of that particular state. 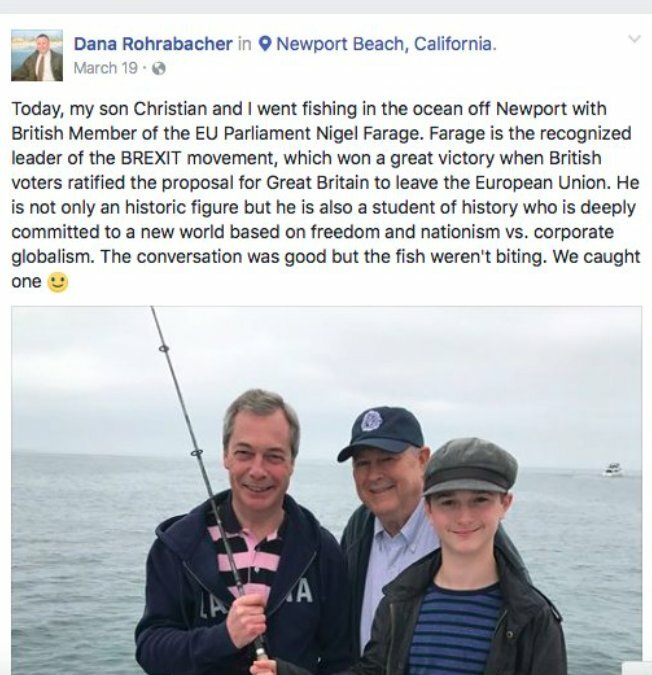 Short Thread on Dana Rohrabacher-Putins favorite Congressman. 1.During @RepRohrabacher congressional trip to Russia back in April 2016, @RepRohrabacher was given a photo copy of the same document that was handed to @DonaldJTrumpJr at the infamous Trump Tower meeting. Again, from my investigation, I have concluded w/ high confidence that #Goldstone was working for a foreign intelligence agency — most likely Britain’s #MI6 — & was operating as an off-the-books liaison asset to @FBIWFO NS/CI (which is essentially @CIA’s domestic arm). … I‘ve been warning about #Goldstone long before these revelations, which indicate a purposeful attempt to lay a false trail for a #TrumpRussia “collusion” narrative. This is what @FBI counterintelligence does (sometimes): they entrap & frame people. … it‘s 100% transparent what #Goldstone was trying to do. Whoever was running him & telling him what to say (#MI6? @FBIWFO NS/CI? @CIA?) was engaged in extremely illegal activity: a plot to overthrow the elected United States government.